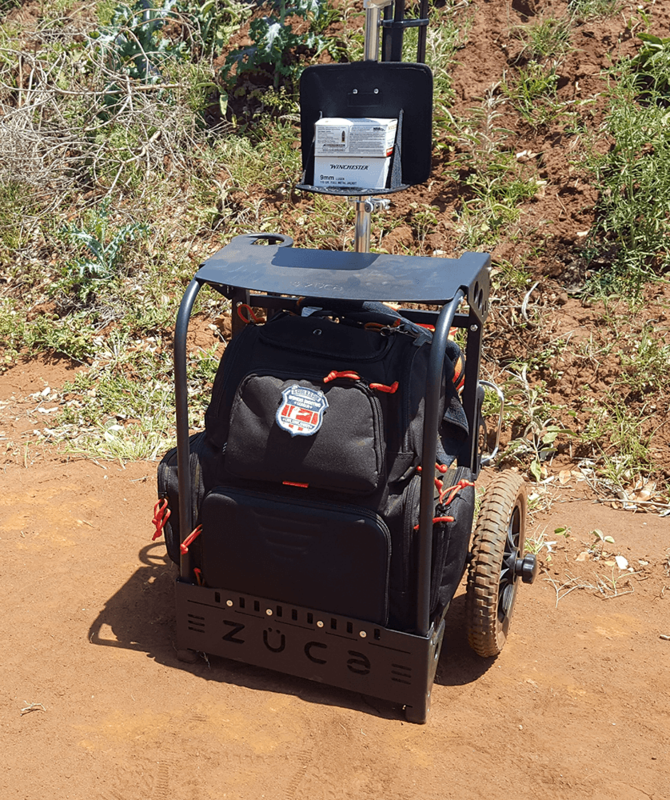 Just prior to the A Girl & A Gun National Conference at Reveille Peak Park in Burnet, Texas, and to my squealing delight, my Zuca Backpack Cart LG arrived. In 5 minutes in the hotel room with just a Phillip’s screwdriver, I was able to get it range ready the night before the conference’s opening day. 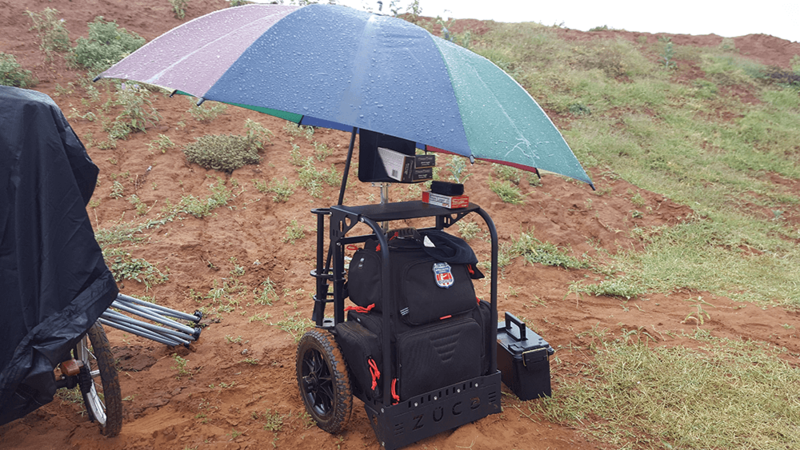 At last year’s conference, I was toting a Zuca All-Terrain Cart which not only included the all-terrain frame, but also an insert bag. 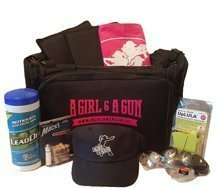 Although I enjoyed the product, it was just not big enough for all the pistol gear that I needed for the 3 day event and as an instructor. I think I must have been a Boy Scout in a previous life. I carry at least one each of everything in my range bag. The Backpack Cart LG took care of my gear needs! I was able to take my GPS Handgunner Backpack and by simply flipping up the seat, my range bag dropped onto the floor of the cart. I think if the side pouches of my range bag would have been completely full (each side can hold 6 magazines) the bag would have overflowed the frame and rubbed on the wheels causing some mobility issues. The telescopic handle and foam tires made this cart a dream to pull and/or push at the range. The tubeless tires are a new feature to my Zuca carts that are a great asset to the product. Over the past year, prior to each use, I would need to make sure my tires were filled with air. There is nothing worse than dragging a cart with a flat tire. This was not a concern this year. The large, all-terrain tubeless tires ran through ruts, sand, mud, Texas burs, and over hills and curbs without effort. As I was testing this cart, I purposely went out of my way to take the difficult path. As a side note, my Fitbit and thigh muscles also got an extensive workout. Normally at conference, I pull a cart filled with my range bag, chairs, umbrellas and Gatorade. This year, I only needed my Zuca which is significantly smaller and easier to steer. It has its own built in seat that can carry up to 300 pounds of extra weight. 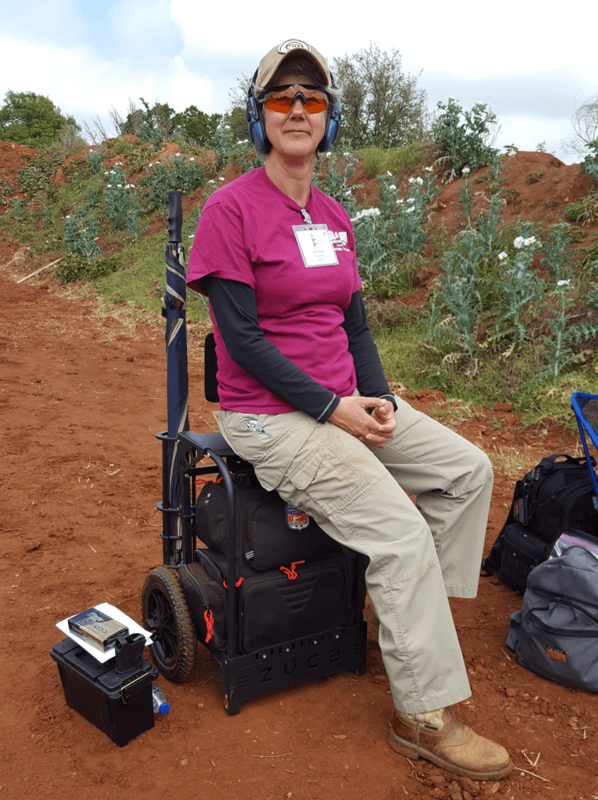 I was able to easily and comfortably sit on the Zuca between shooting sets. I was concerned that the cart may be too tall for someone shorter than me to comfortably sit and still have their feet on the ground, but several of my height challenged friends (5’2”ish) said this was not an issue. As the cart has two rear wheels and 2 front feet, I would caution users to make sure the cart is on flat, stable ground before sitting down and don’t rock back, so that the cart does not tip backwards. My Zuca is also accessorized with a multi-use pole holder and water bottle holder. I used the pole holder for storing my umbrella when not in use and also rolled up targets. I was fortunate to also get my hands on an early prototype ammo shelf. The ammo shelf attaches to the handle and can fold flat for travel or fold down to hold boxes of ammo. I stacked 400 rounds of ammo on the shelf with no problem. I also used it as a pocket dump. I understand that this accessory will be available to the public as soon as fall. Traveling with the cart is also stress-free. I leave my range bag in the cart, lower the handle and lift the light weight frame and not so light weight range bag combo into the trunk of my SUV lying it flat. To reduce the space it takes up even more, the tires and also can be effortlessly removed with a few turns of the tire knob. Although the suitcase sized Backpack Cart LG is not rated to fly in the cabin of airplanes, many other Zuca products are. Once I got home, cleaning the Reveille red dirt off the cart was a breeze. I pulled my range bag out and merely hosed the cart down letting it air dry. Next time, I think I will towel dry it, just because my OCD has issues with the water spots. My Zuca was probably the only item from conference that did not need multiple washes to remove the all the muck. One of the features that I enjoy about this cart is the accessory options. What lady doesn’t like to accessorize? On top of the water bottle holder, umbrella holder, and multi-use pole holder, I will also be adding a seat cushion, tire fenders and rain cover over the next year. I also appreciate that it comes in multiple colors, including black, orange, blue and red. The uses for Zuca carts are endless: conferences, 3-gun, and shotgun field sports just to name a few. (Check out their web site for other industries they specialize in.) 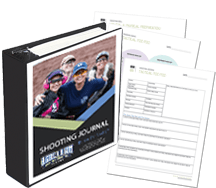 As the company dives further into the shooting industry, each year they come out with better ways to help us carry our equipment. I can’t wait to see what they come up with next!